We're delighted to announce that the New York Audio Show is heading back to Manhattan this November 4th – 6th 2016! The New York Audio Show will take place at the luxurious Park Lane Hotel on Central Park South, one of New York’s most prestigious locations. 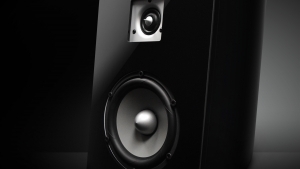 Sonner Audio debuts their Allegro Unum loudspeaker. Sonner Audio makes an auspicious debut Allegro Unum loudspeaker. ENTER TO WIN! DANACABLE LAZULI HEADPHONE CABLE! 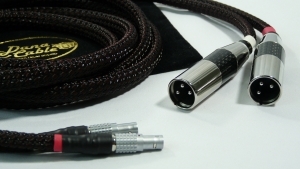 DANACABLE Is giving away 2m of Lazuli Headphone Cable! 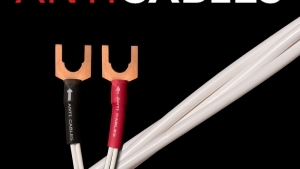 AntiCables new Level 5 cables improve upon AntiCables’ existing Level 2 Performance and Level 3 Reference copper speaker wires.